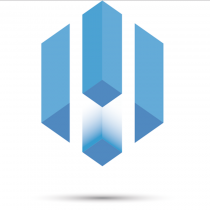 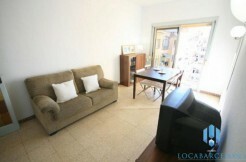 Price : 1.300€ | Deposit : 2800€ | Agency fee 3 to 5 months : 1101,10€ | Agency fee 5 to 11 months : 1573€ . 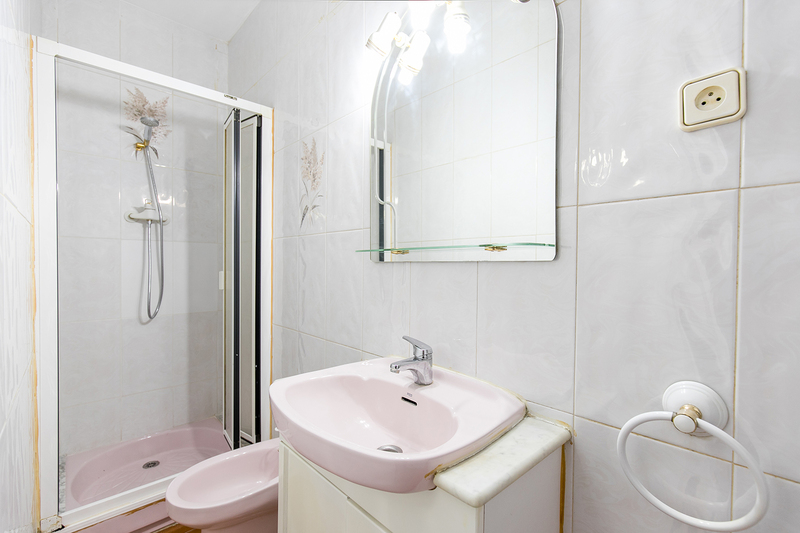 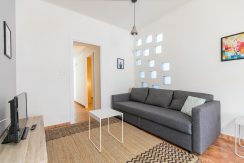 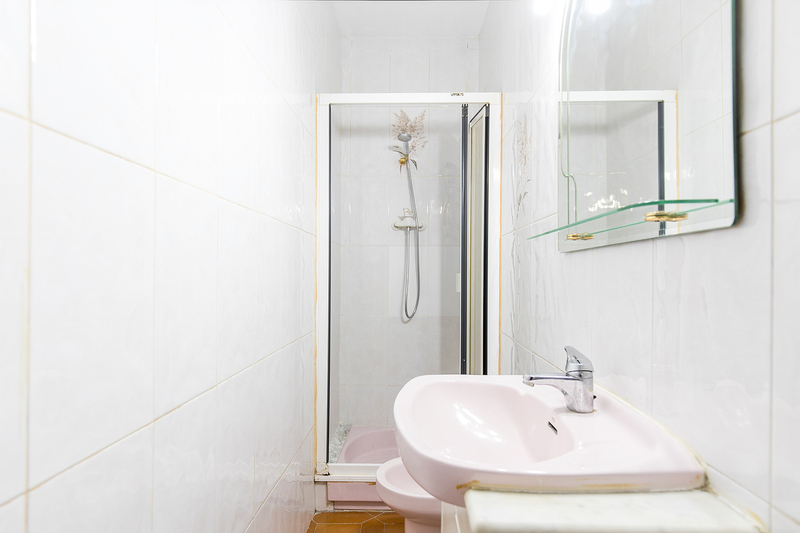 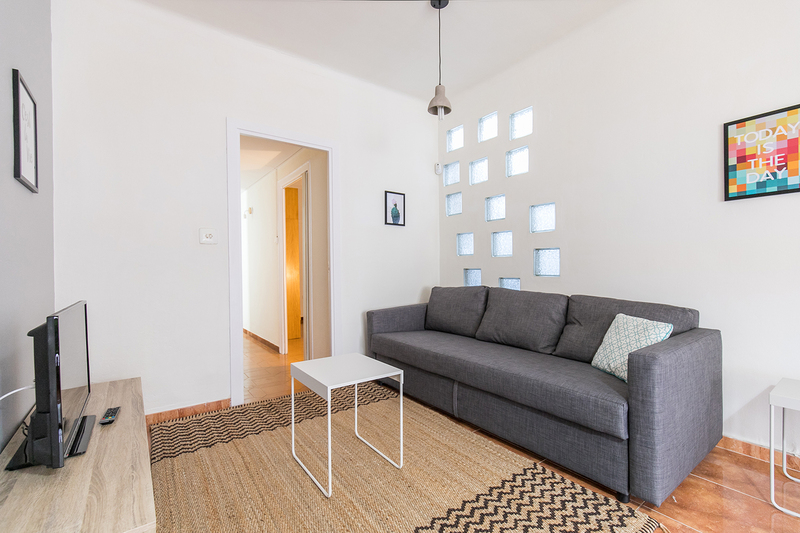 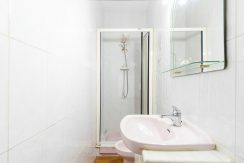 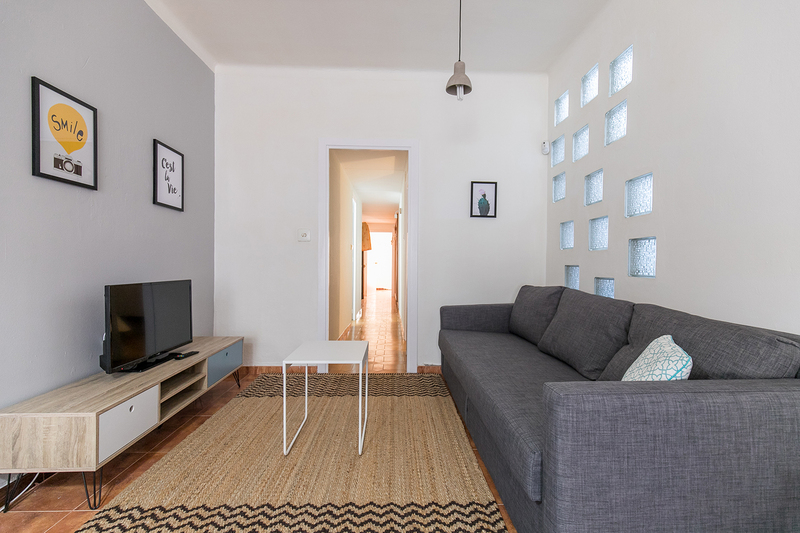 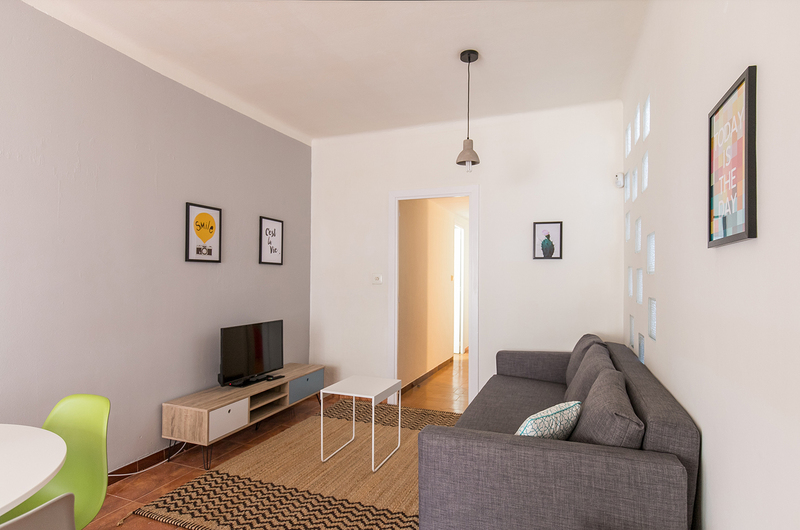 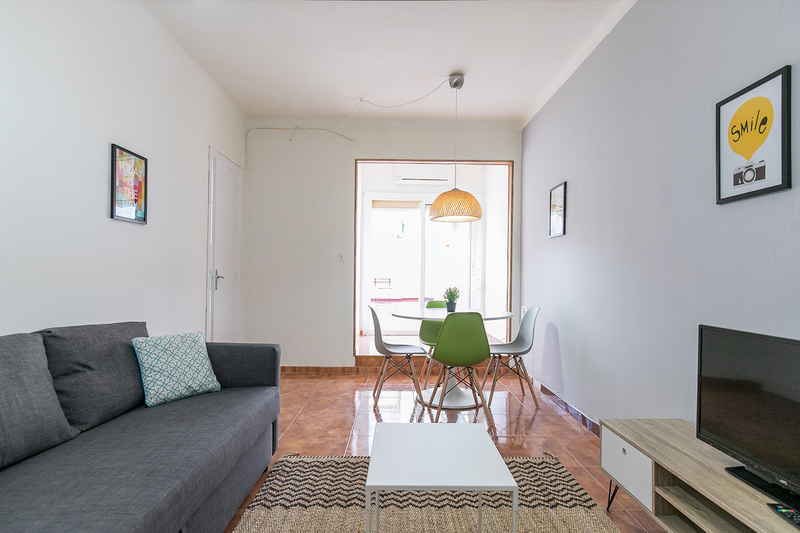 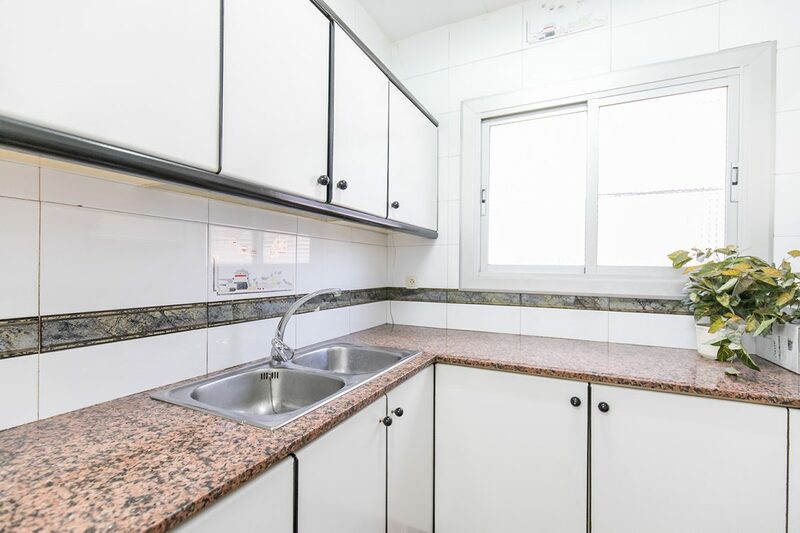 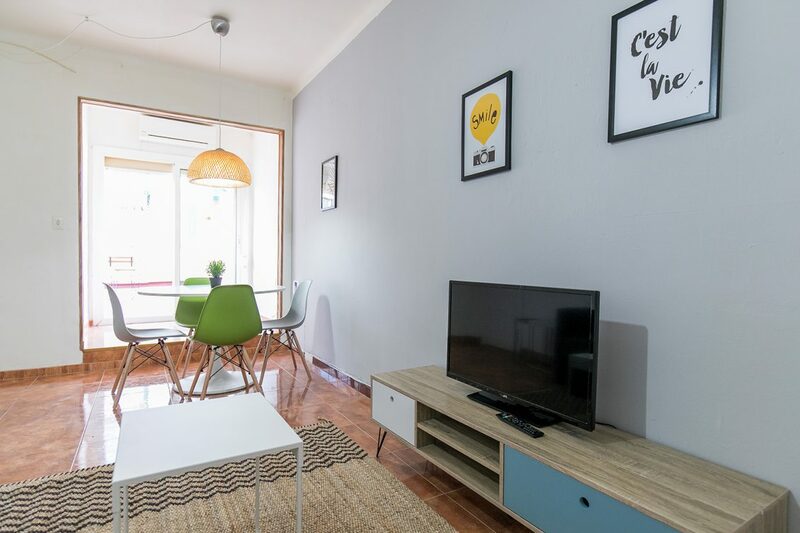 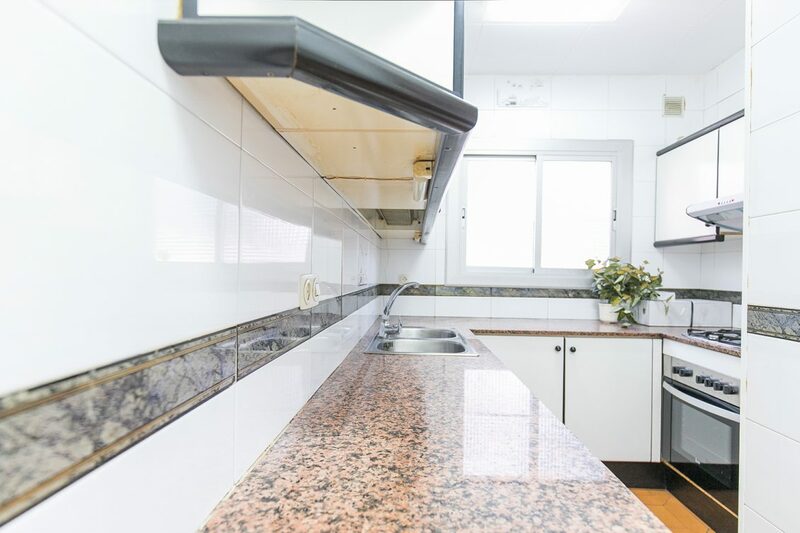 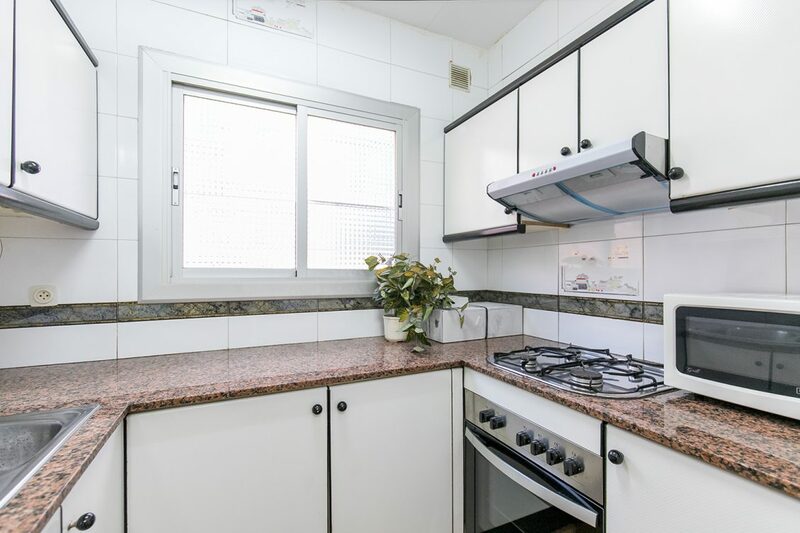 Comfortable and cozy apartment of 85m2 located in the district Garcià. 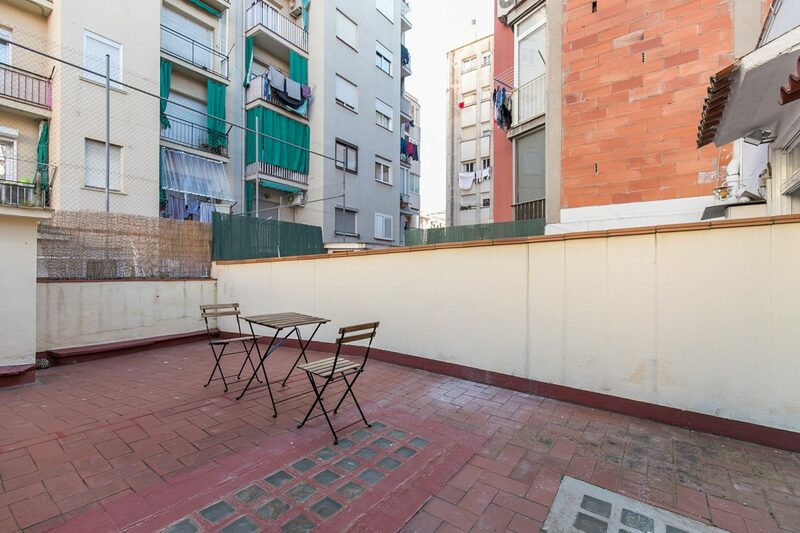 This area is very popular because it is alive and filled with good places to eat and drink. 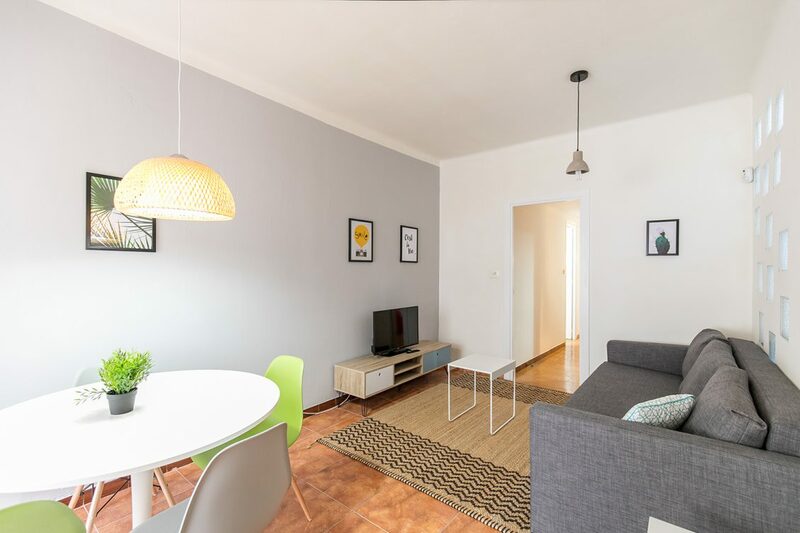 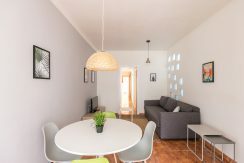 This apartment consists of three double bedrooms, a bright living room and a large terrace with its charm. 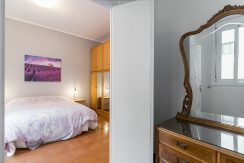 The living/dining room enjoys great brightness due to the French window leading to the terrace. 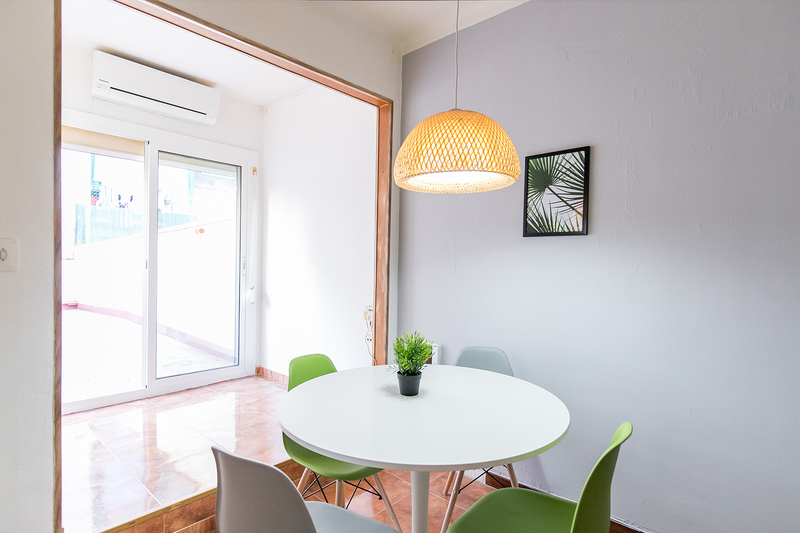 The dining table seats four people. The terrace is ideal to welcome friends because it is spacious. 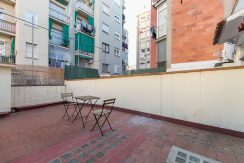 There is also a table for lunch outside. The kitchen is equipped with an oven and microwave, as well as a washing machine. There are many work plans, offering a good space to cook. The master bedroom has its own balcony and is bright. There is also a large wardrobe and a second room where there is a wooden dressing table. The room is spacious and lets in the light. 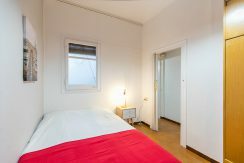 She is also at the end of the apartment, bringing calm and privacy. The other two rooms are quite identical. 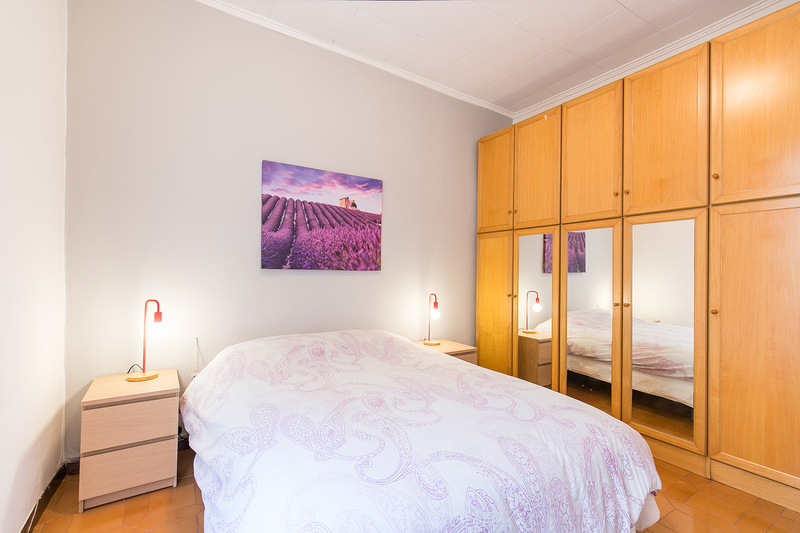 They are both composed of a double bed and a wardrobe. 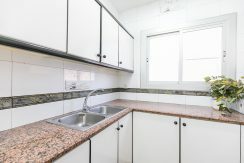 The apartment is on the first floor. This building is composed of only two apartments, so you can enjoy the peace and quiet. 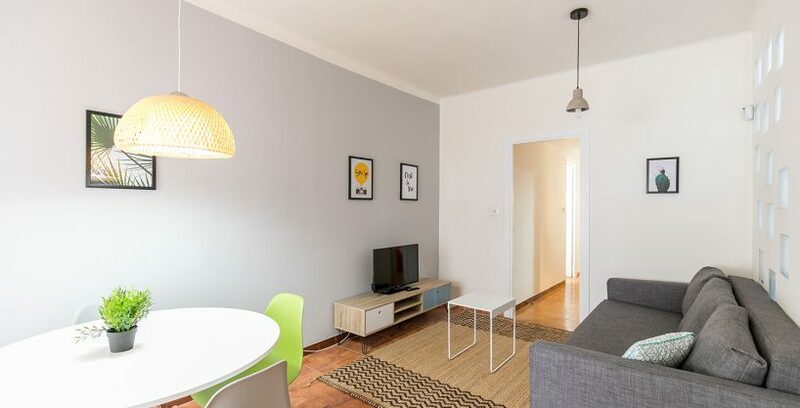 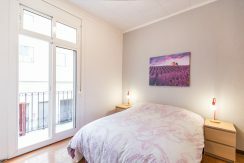 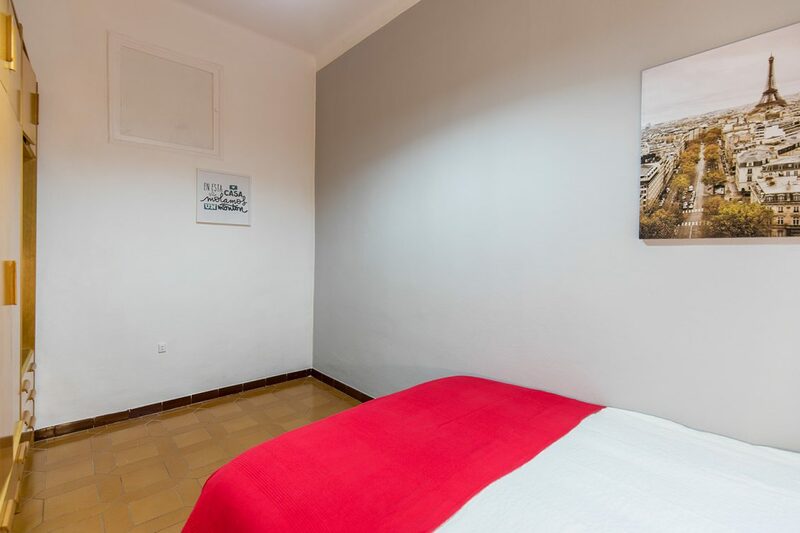 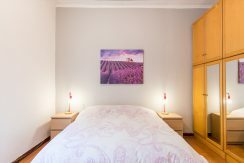 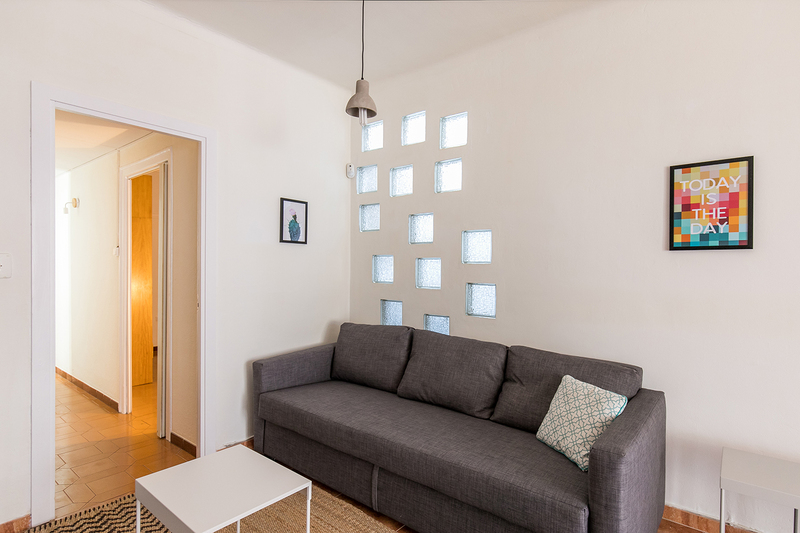 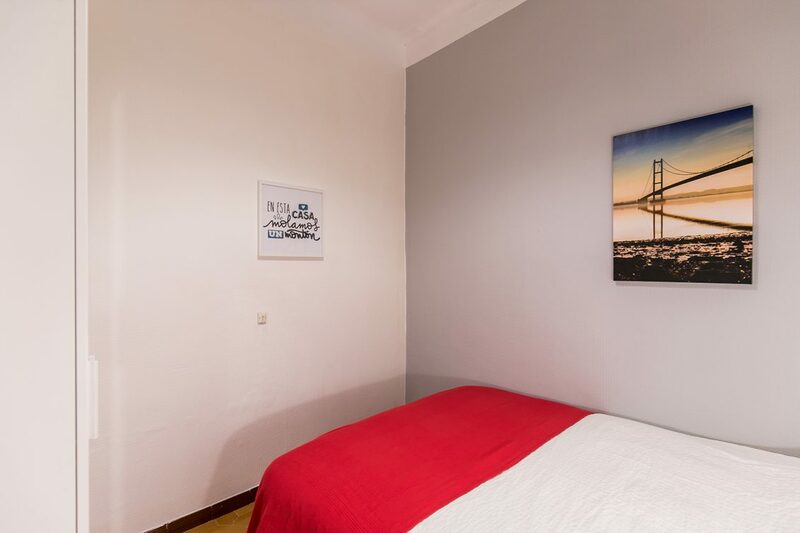 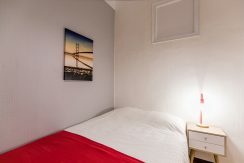 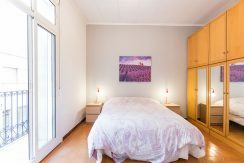 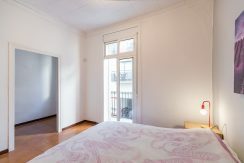 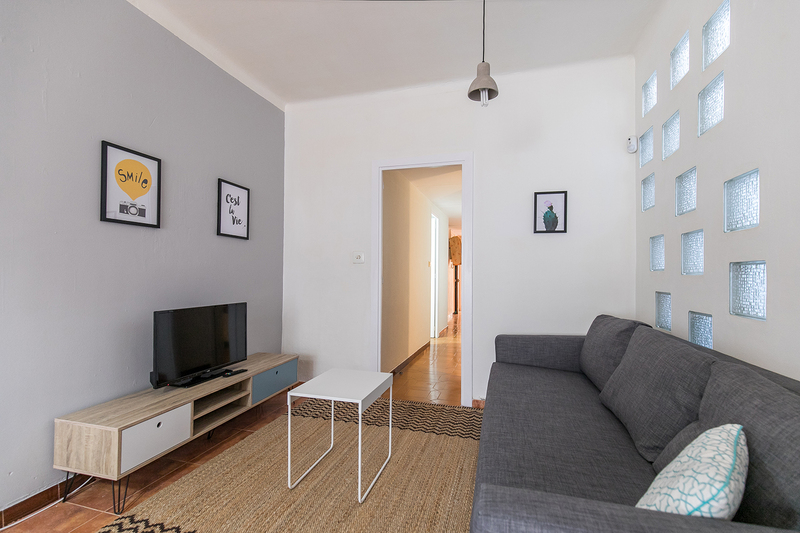 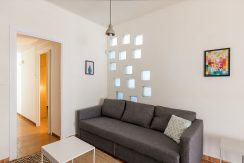 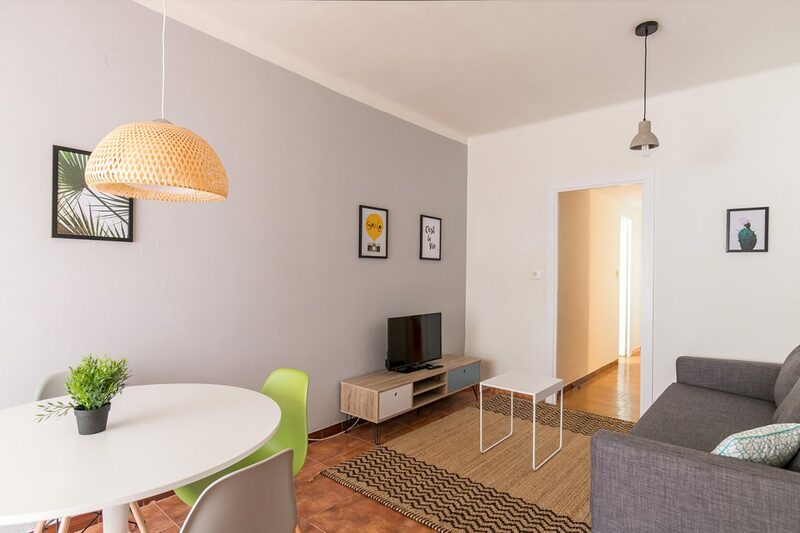 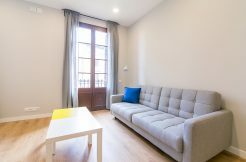 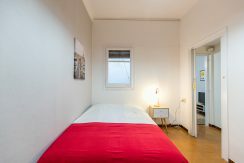 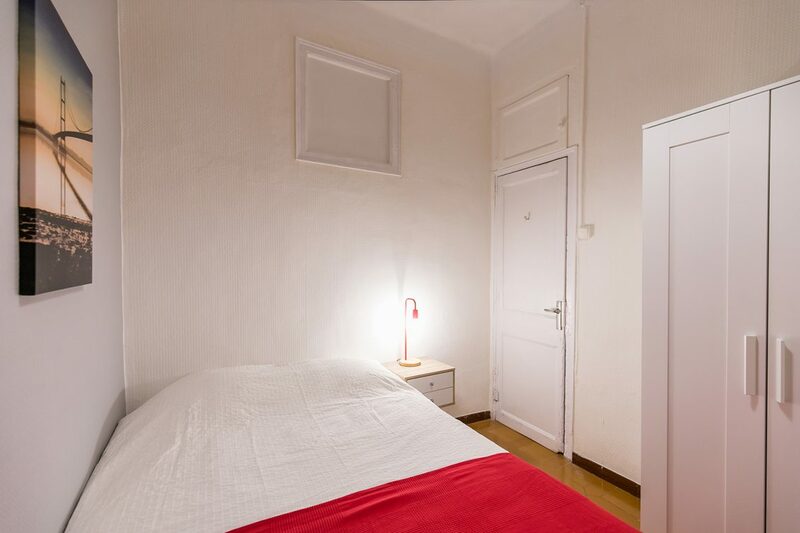 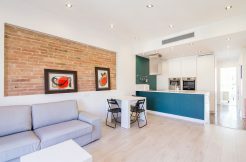 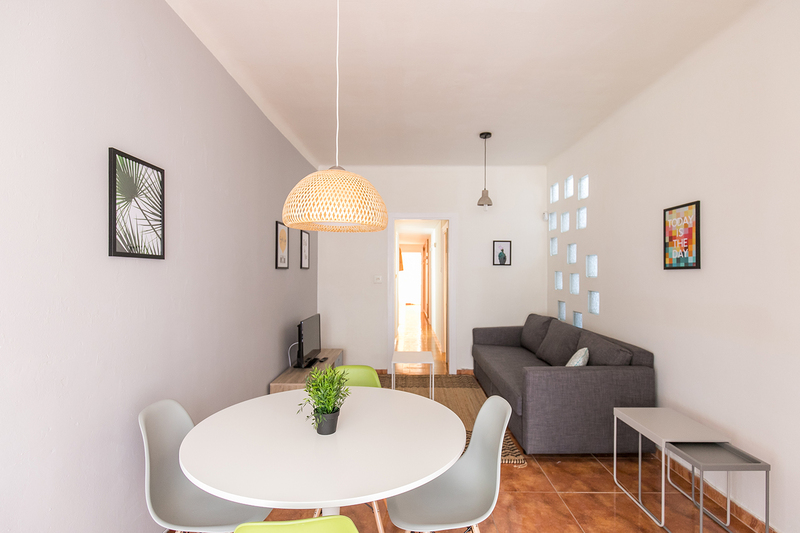 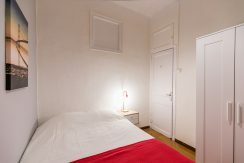 The area where this apartment is located is close to one of the most emblematic places of Barcelona, La Sagrada Familia! 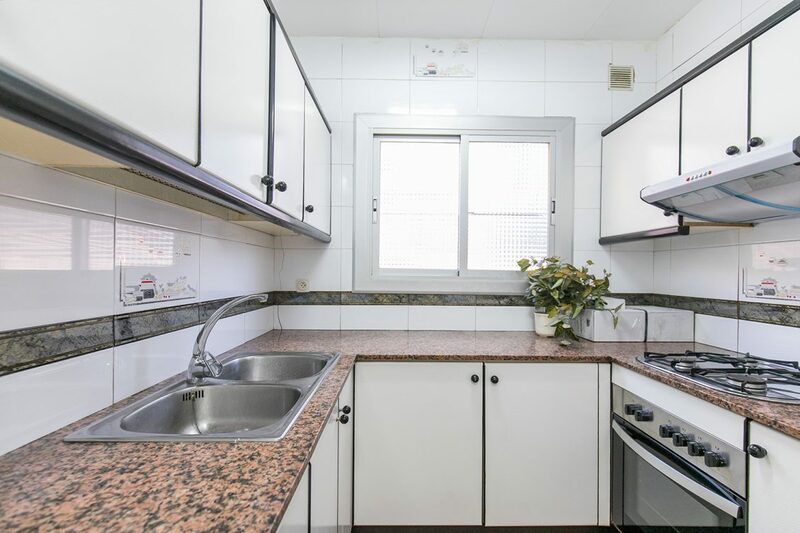 Finally, for you to move, the metro station Joanic (L4) is close to the apartment.